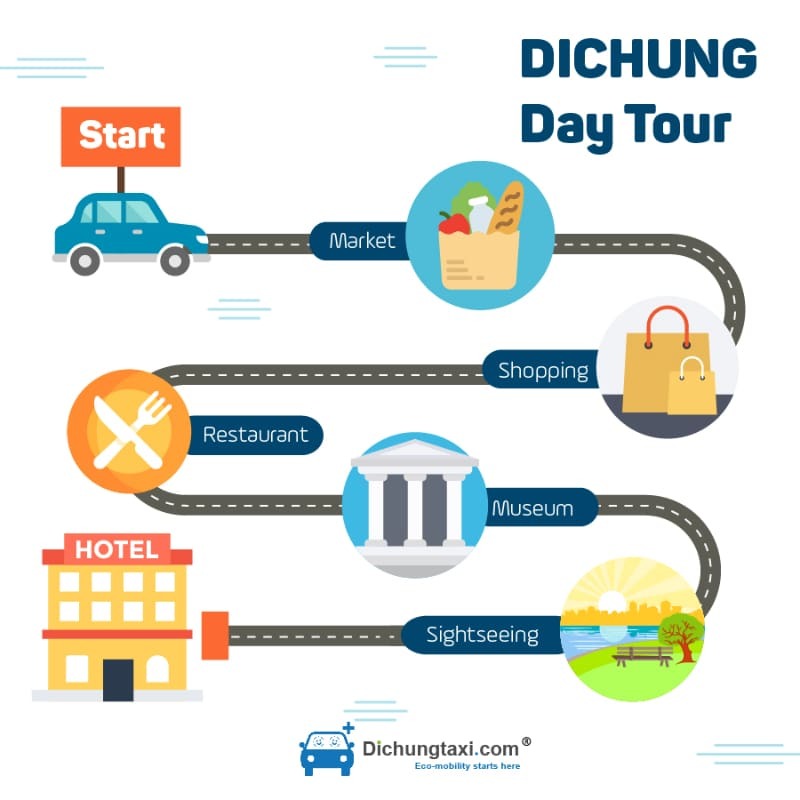 Enjoy a great day tour of 12 hours in Hoi An from 1 730 000 Vnd (76$) , you can choose from 4 recommended tours, or make your own, just send us an email ! You can click to the tour you want to take here: TOUR 1, TOUR 2 . Fill in the blanks in the email. Our Customer Relation staff will reply to you and confirm you the details of the tour. 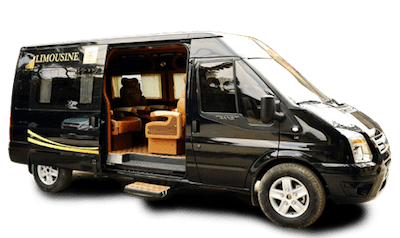 For Hotel or private address pick up: please wait at the lobby (if you give your Hotel room number when booking, the driver will ask for the reception). Payment method: Minimum 50% online pre-payment 48 hours before beginning of tour. 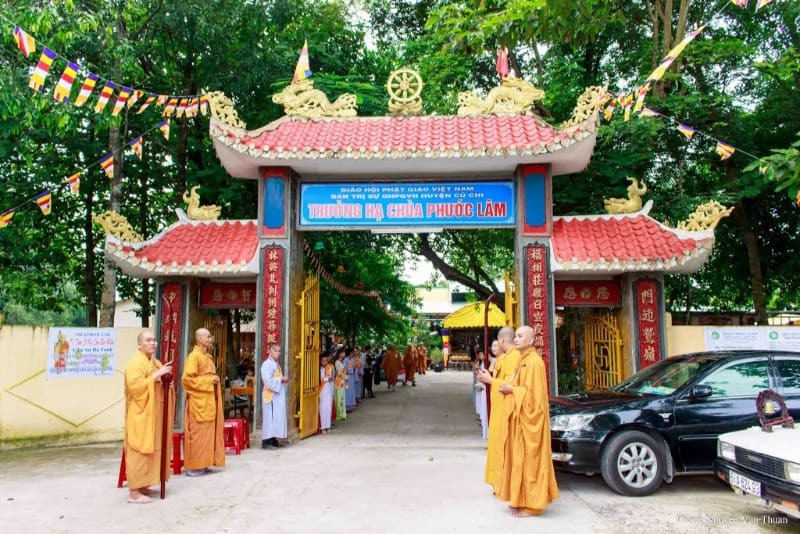 Phuoc Lam pagoda is religious contributing to Buddha architectural and propagating Buddha in Hoi An. Step inside the pagoda and you can admire various religious statues depicting gods and characters from traditional Chinese belief systems and mythology, along with several revered shrines. 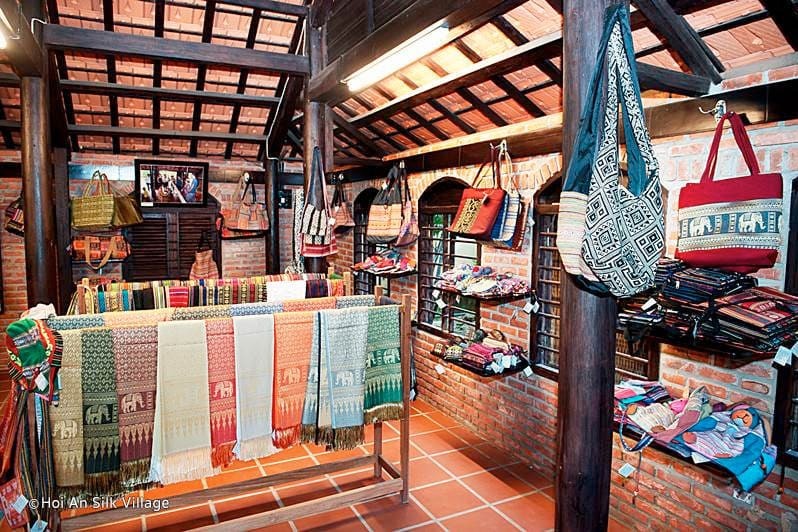 Hoi An Silk Village’s silk showroom hosts an extensive collection of silk material, tailored suits, dresses, and jackets. 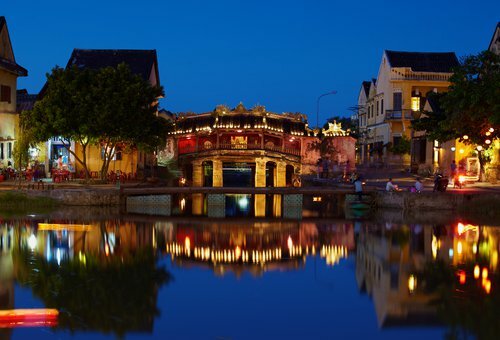 Coming to Hoi An Silk Village where you can visit all of the ancient houses, museum, and mulberry garden. Also, you can get a more hands-on experience of harvesting mulberry leaves, feeding silkworms, and deciphering between true and synthetic silk. 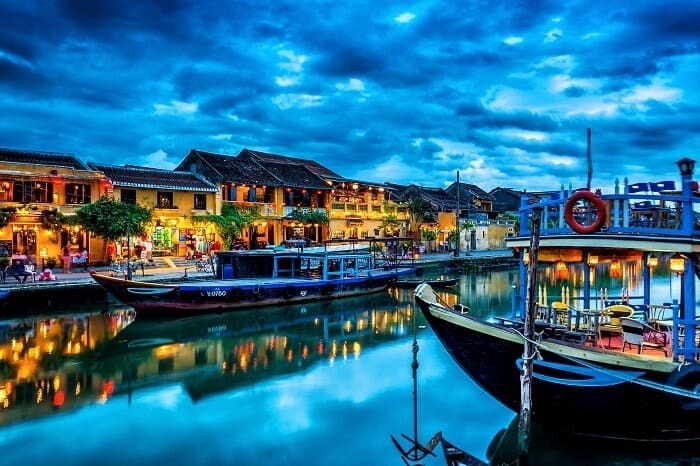 Located a short distance from the heart of Hoi An, An Bang Beach is a popular place for both locals and visitors alike to relax for a few hours. 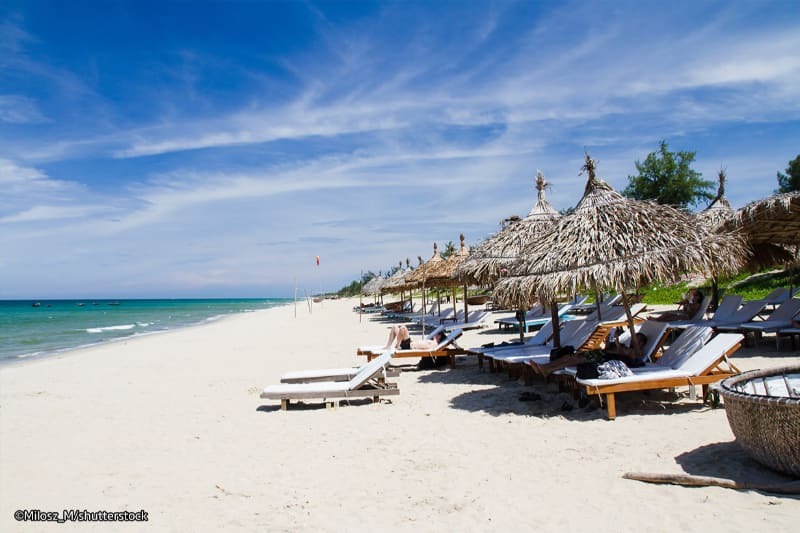 Sunbathe on the sands, take a dip in the ocean, and watch as kids frolic and play on the beach. It’s easy to find refreshments close to hand too. Famous for its quant mixture of Chinese, Japanese and European architecture, the old town was listed as a UNESCO World Heritage site in 1999. You will visit, the Japanese bridge built in the 16th century and famous for being the only covered bridge known to incorporate a Buddhist pagoda, the 200 year old Tan Ky house, museum of trade ceramics and several other historical sites.